Brookes rindless 2.27kg/5lb pack. 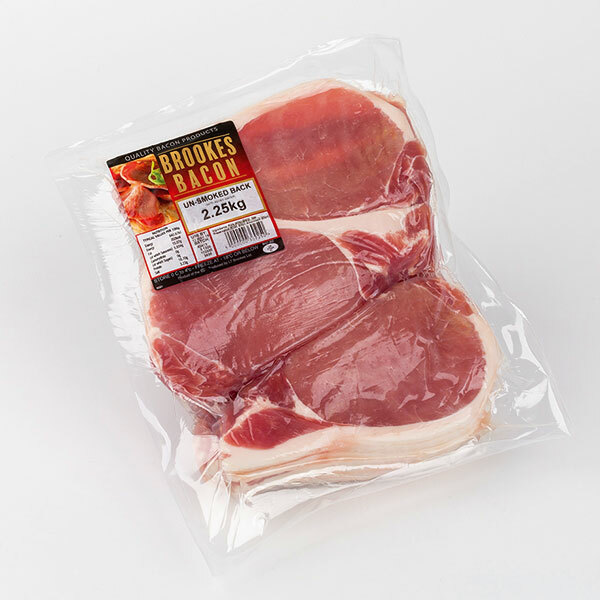 Brookes bacon comes from reputable farms in the UK and accredited European farms. Brookes rindless bacon 454g pack. Brookes bacon comes from reputable farms in the UK and accredited European farms. Brookes smoked rindless 2.27kg/5Ib pack. 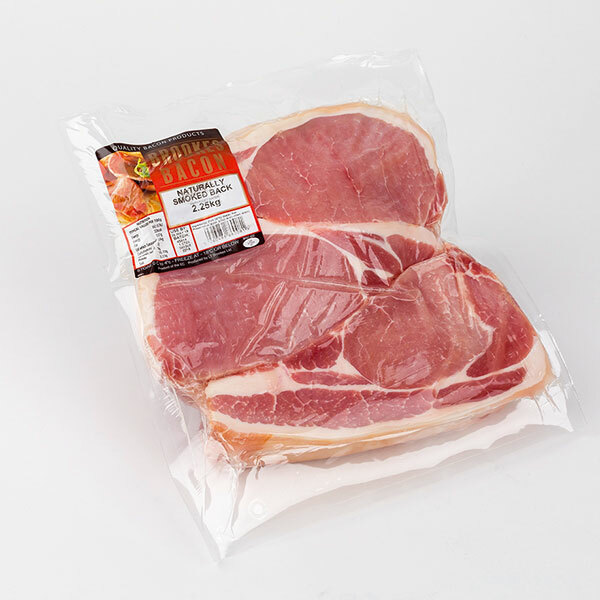 Brookes bacon comes from reputable farms in the UK and accredited European farms. 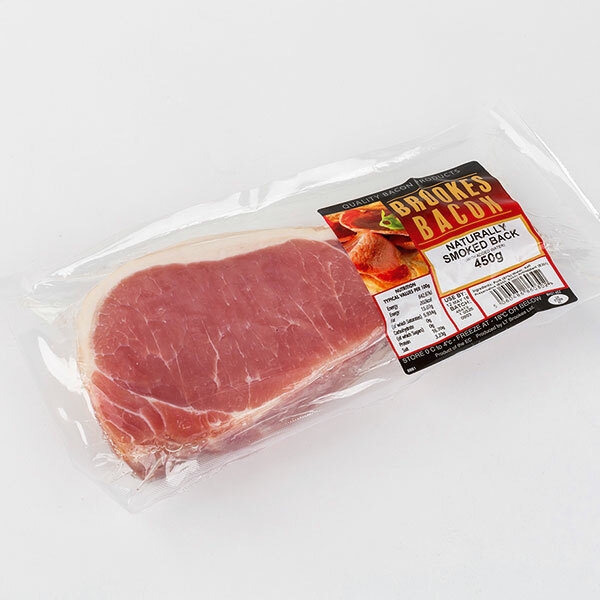 Brookes smoked bacon 454g pack. Brookes bacon comes from reputable farms in the UK and accredited European farms. 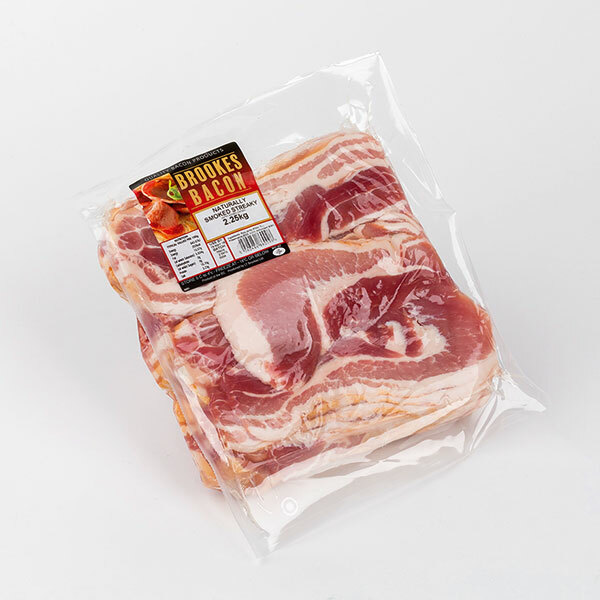 Brookes smoked rindless streaky bacon 2.27kg/5Ib pack. 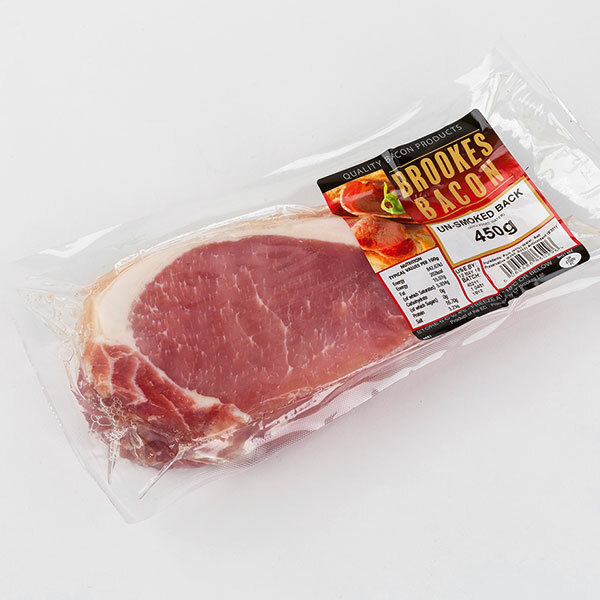 Brookes bacon comes from reputable farms in the UK and accredited European farms.